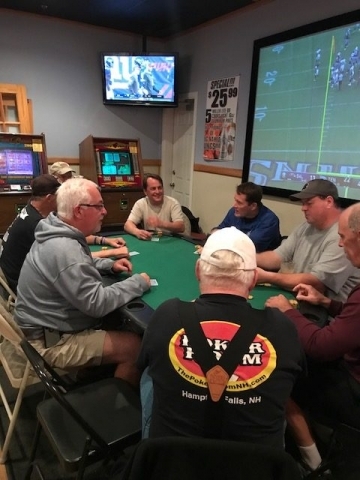 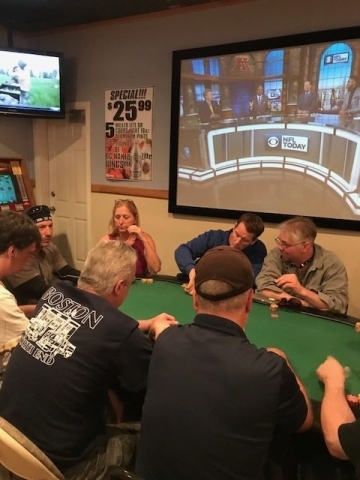 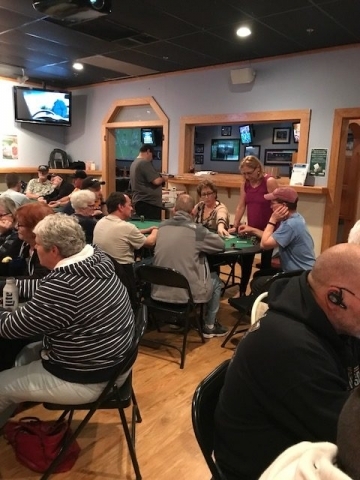 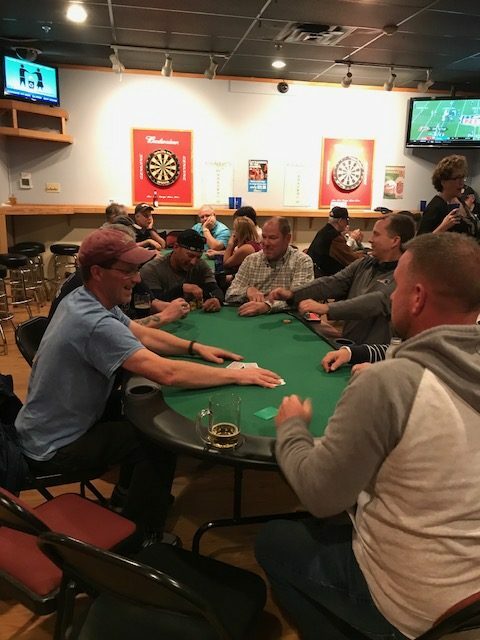 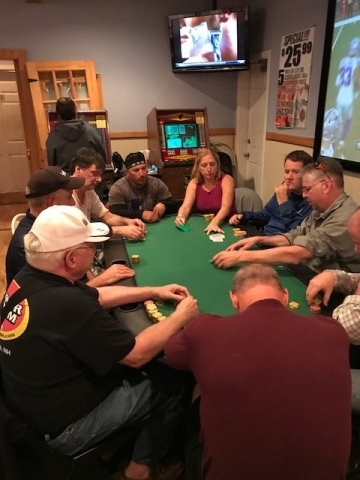 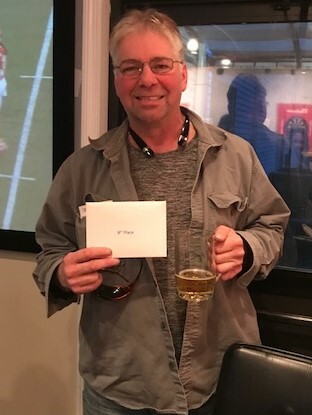 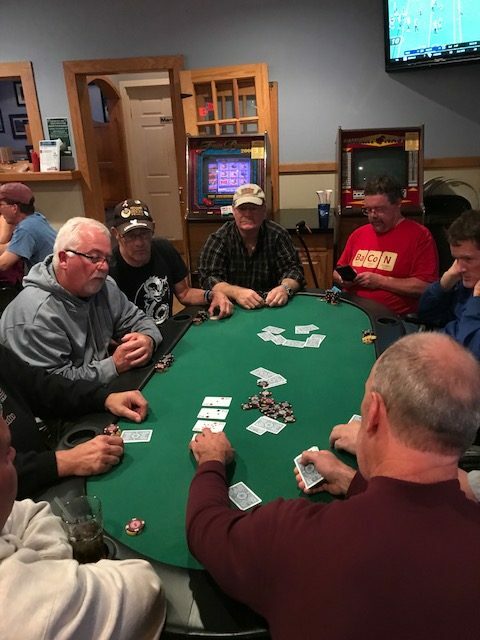 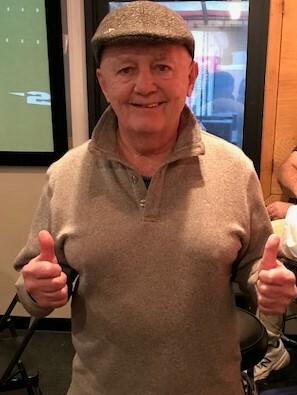 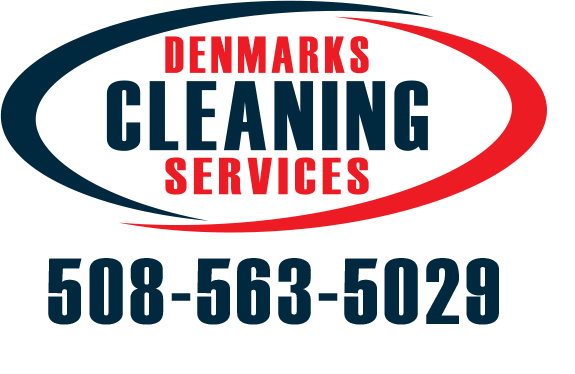 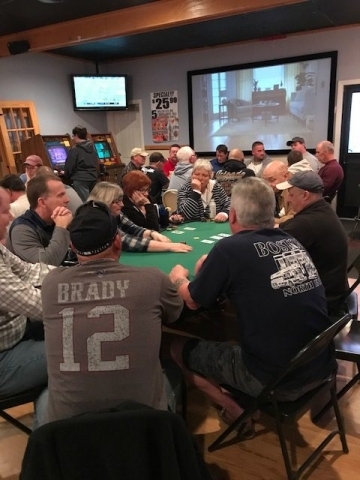 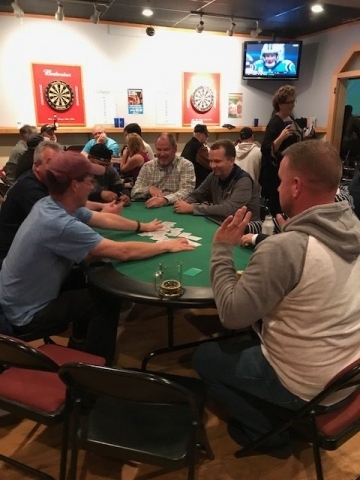 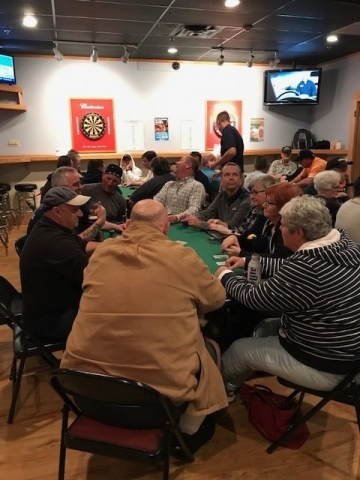 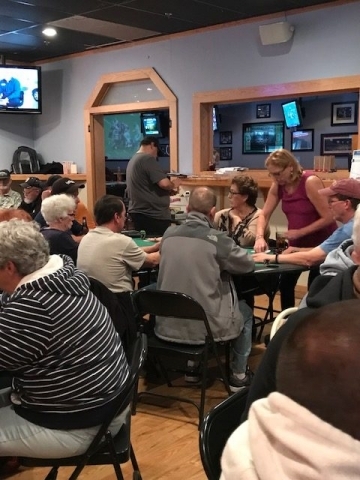 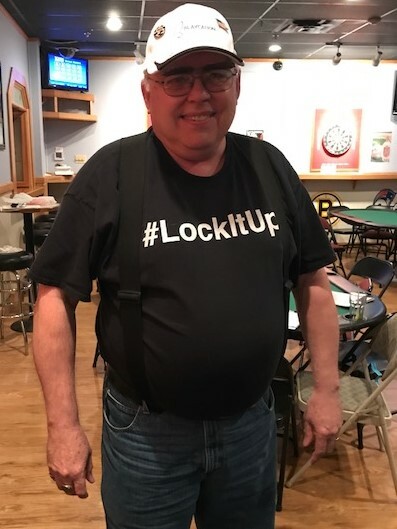 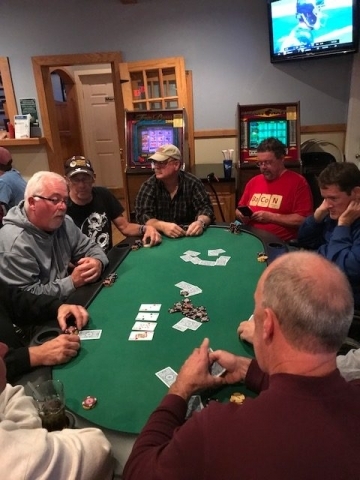 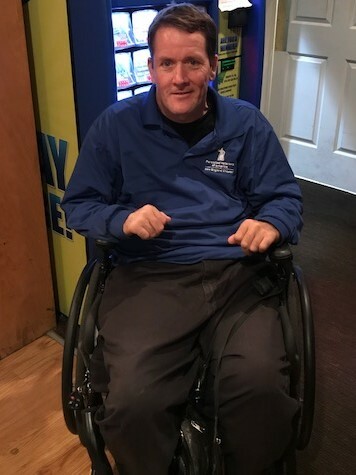 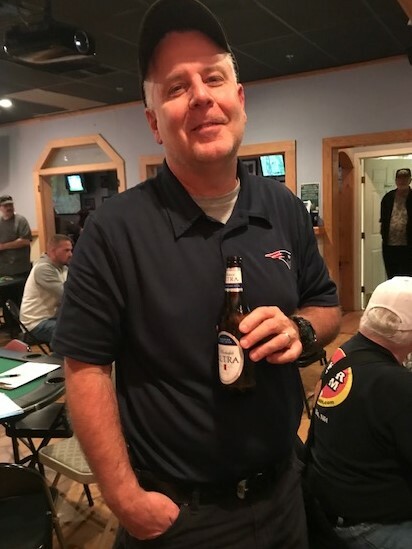 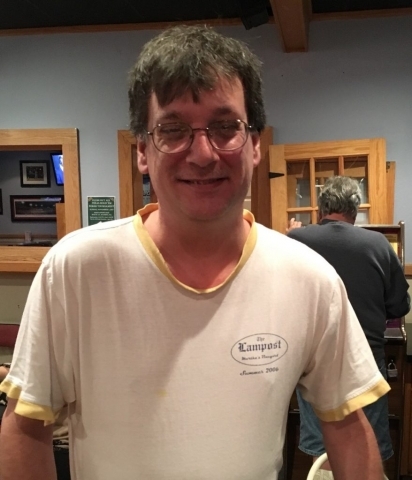 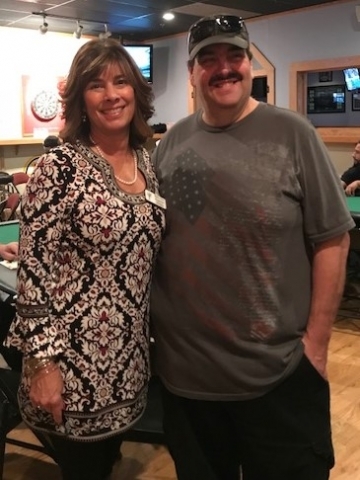 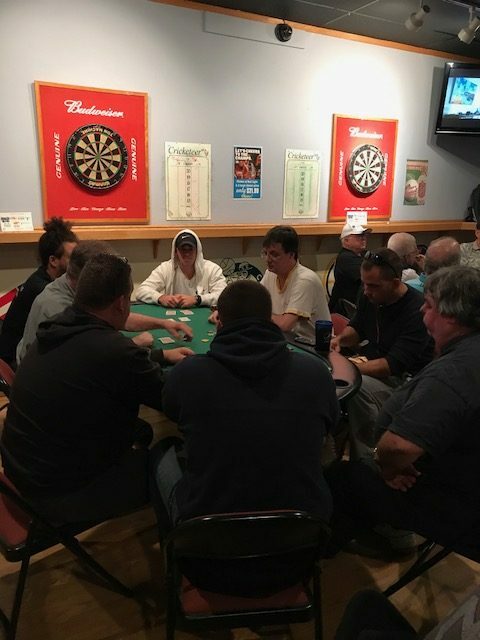 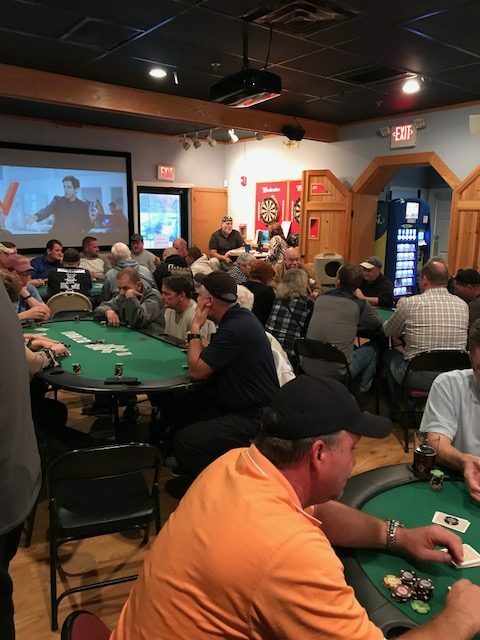 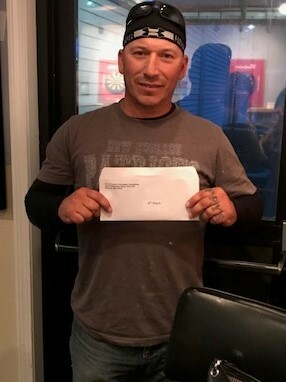 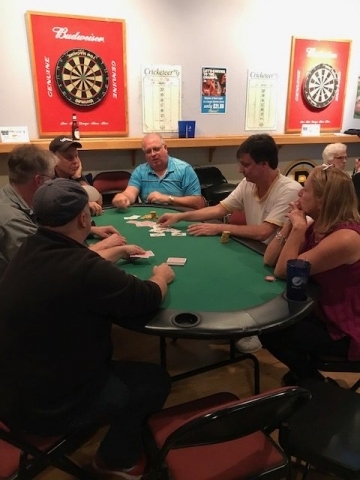 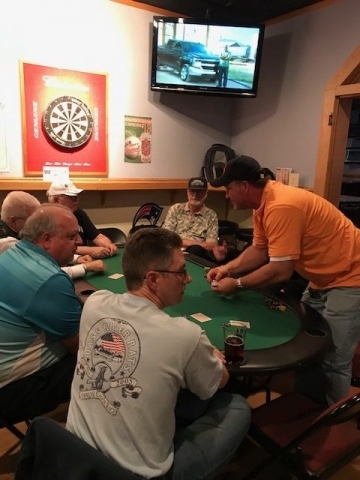 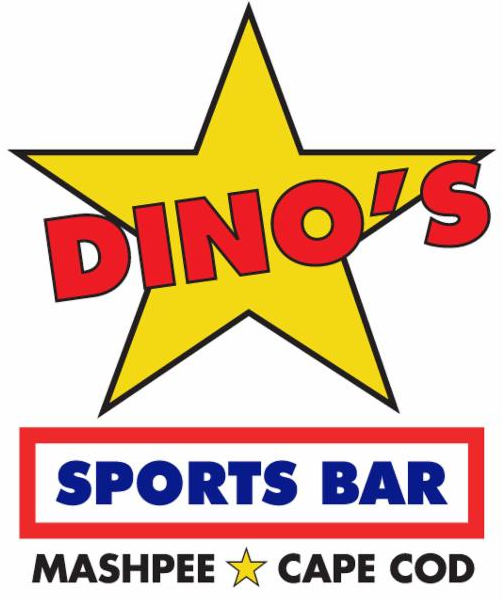 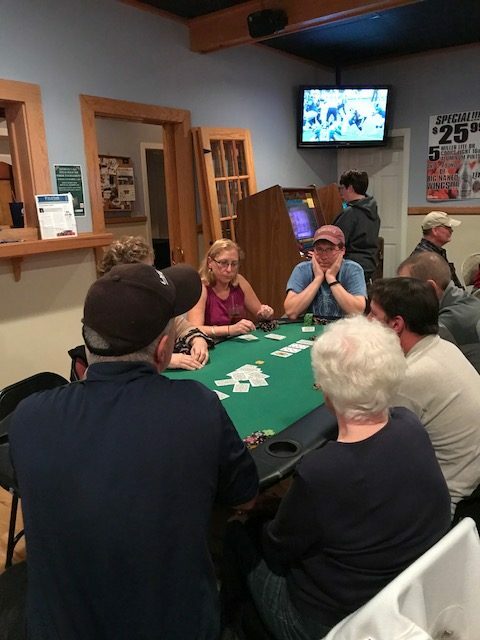 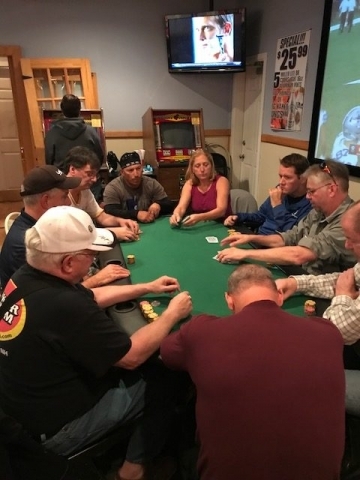 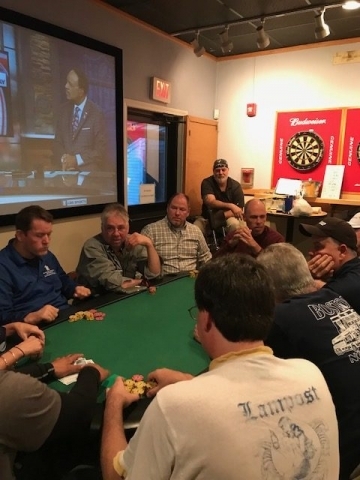 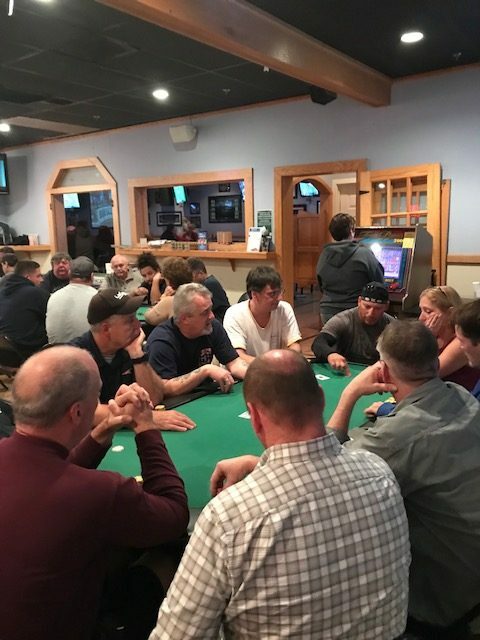 Our March and November 2017 Poker Tournaments were both a great success thanks to the devoted players who came out to Dino’s Sports Bar in Mashpee. 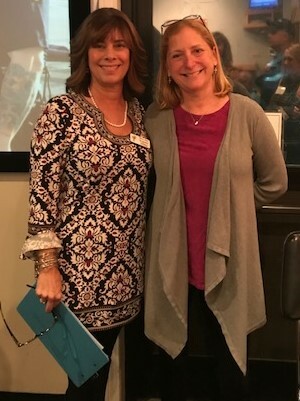 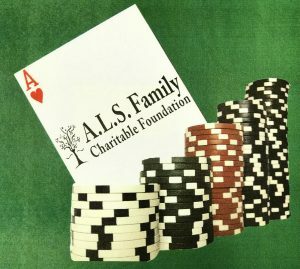 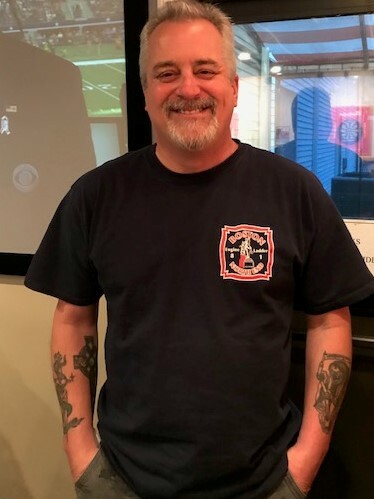 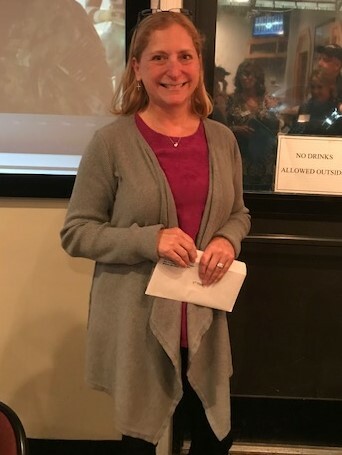 The two tournaments raised over $4,000 to benefit our Children’s Program, which assists with holiday expenses, back to school shopping, and summer camp. 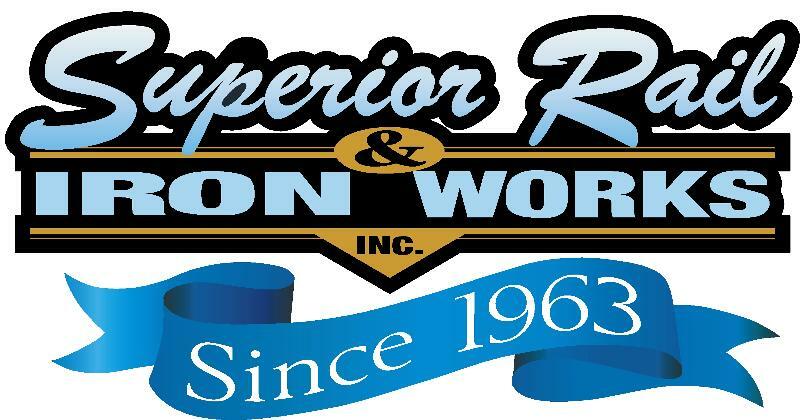 November Top Winners: 1st Place: Michael Melghem, 2nd Place: Kenny Tilden, and 3rd Place remained anonymous.